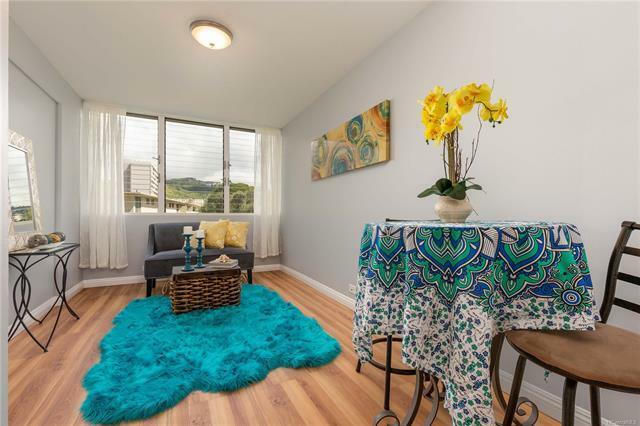 Superb location in the heart of Moiliili. 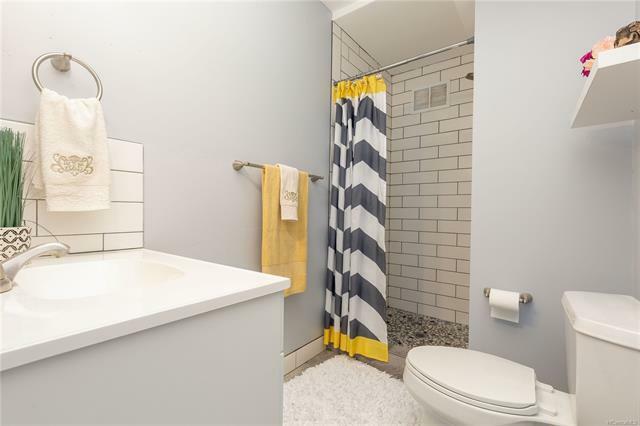 This charming, turnkey studio apartment has been tastefully upgraded with vinyl flooring, a complete bathroom remodel, and freshly painted. 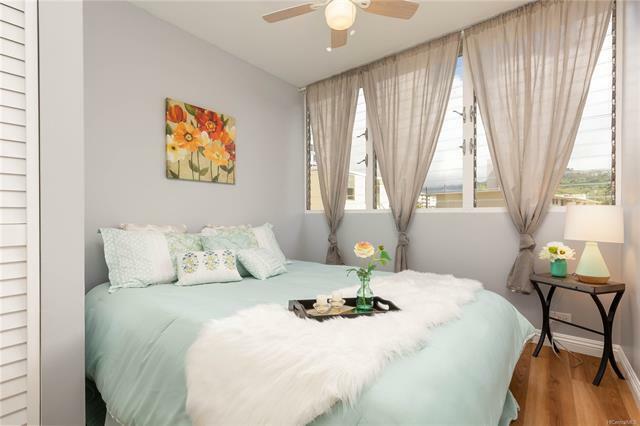 Live in close proximity to the University of Hawaii, shopping, restaurants, and the beautiful beaches of the south shore. 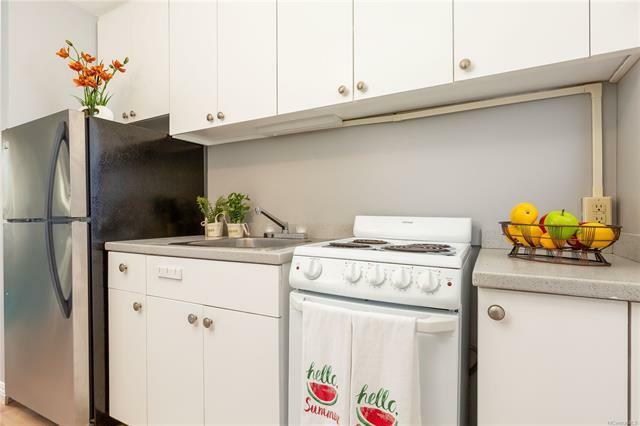 Building amenities include a swimming pool, garden area with BBQ, and community laundry. The unit also comes with one covered, secure parking stall which is an exceptional bonus at this price!